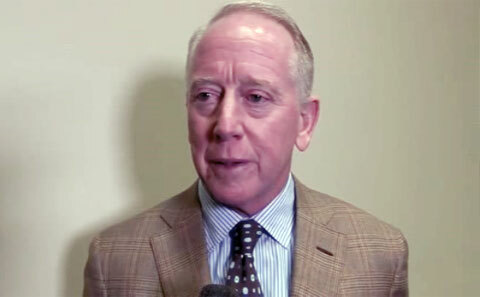 Archie Manning is a two-time Pro Bowl selection. He played for the New Orleans Saints from 1971-82. and was considered one of the top quarterbacks of his generation. He is best known as the father of NFL pros Peyton Manning, of the Denver Broncos and Eli Manning of the New York Giants. Archie is also a popular motivational speaker. If you would like to book Archie Manning for a speaking engagement, autograph signing, guest appearance, product endorsement, Super Bowl party, celebrity golf tournament, charity fundraiser, VIP meet & greet or special event, contact Archie Manning’s agent for speaker fees or call 800.966.1380.